Slide Step offers modern Irish dance entertainment. 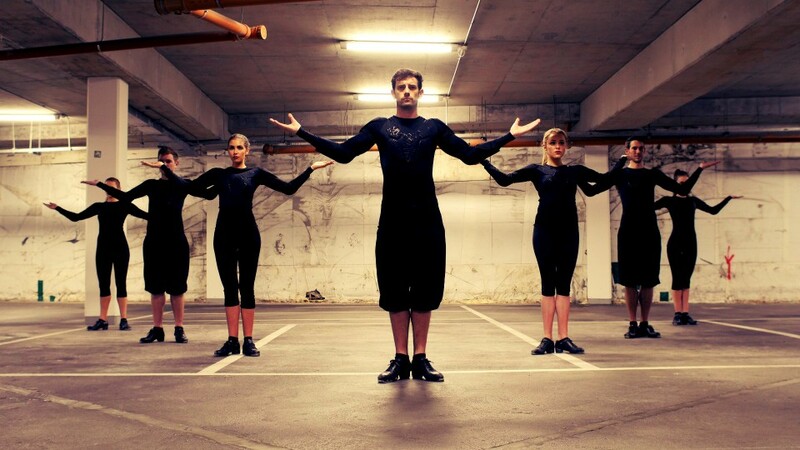 The award winning slide step Irish dance company is made up of champion Irish dancers who’ve also performed in major touring companies all over the globe. The company is based in Dublin, but is available for weddings across the whole of Ireland.